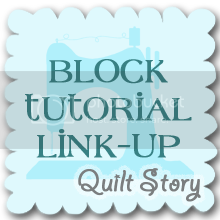 Quilt Story: Would you like some Fly A Kite?? Yummy right? I could make great use of either of those bundles!! 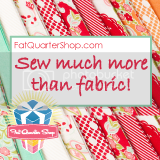 At Mad About Patchwork the minimum cut is a fat quarter. 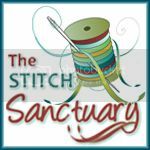 She also does custom cutting for charms and strips of Kona cotton (your choice of over 140 colors in stock), and kits available for many of the quilts in City Quilts. How cool is that? She has a nice selection of modern basics like Kona cotton and Essex Linen from Robert Kaufman, Painters Canvas from Michael Miller, Shot Cottons from Westminster, and Designer Essentials from Freespirit. Shipping from Canada and free shipping in Canada on orders over $150. Want to know the giveaway? I have some of this line and I am loving it!!! So so sweet and the coordinating prints are awesome!! Andalucia bundle looks awesome! Thanks! I have liked on facebook too! 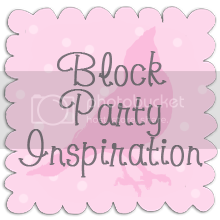 Love love the Free Spirit-Get Together bundle! Perfect boy quilt!! 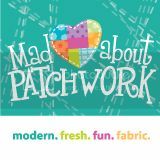 Just liked Mad about Patchwork on Facebook, thank u! Crazy Love from Jennifer Paganelli is my favorite. I like Mad about Patchwork on FB. 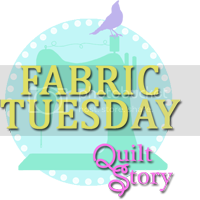 I personally like the Indian Summers quilt quilt, thanks for the great giveaway! I've liked Mad about Patchwork on FB. I loved the Fresh Cut Bundle! Thanks! I like Mad About Patchwork on FB! So many choices! Though, a nice selection of Kona solids - I'd pick about all of those! Thanks for the giveaway! I love the new Stockholm collection. I like Mad about Patchwork on Facebook. Oooh, rainbows... such a sucker for rainbows!! So how could I go pass the Flora Bundle?! Divine, and such a great price!! Am a FB fan of Mad About Patchwork too. Thanks guys! I like the Stockholm Lipstick leaf print. So fun! The Lush bundle is, well, lush! 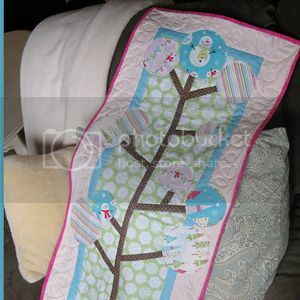 I love the Wonky Donkey quilt Kit. I have a couple of friends whose children love this story and I think it would be great to make them a quilt. Thank your for this give away - The Fly A Kite looks delish! I liked Mad about Patchwork at Facebook. I love the Indian Summers quilt. Thanks for the giveaway. I love the Stockholm collection! I liked Mad About Patchwork on Facebook. Definitely loving anything by Jennifer Paganelli!!! Thanks for the chance to win! I liked MAP on facebook! Oh I like the kona bright pallet bundle. Oh Excited! 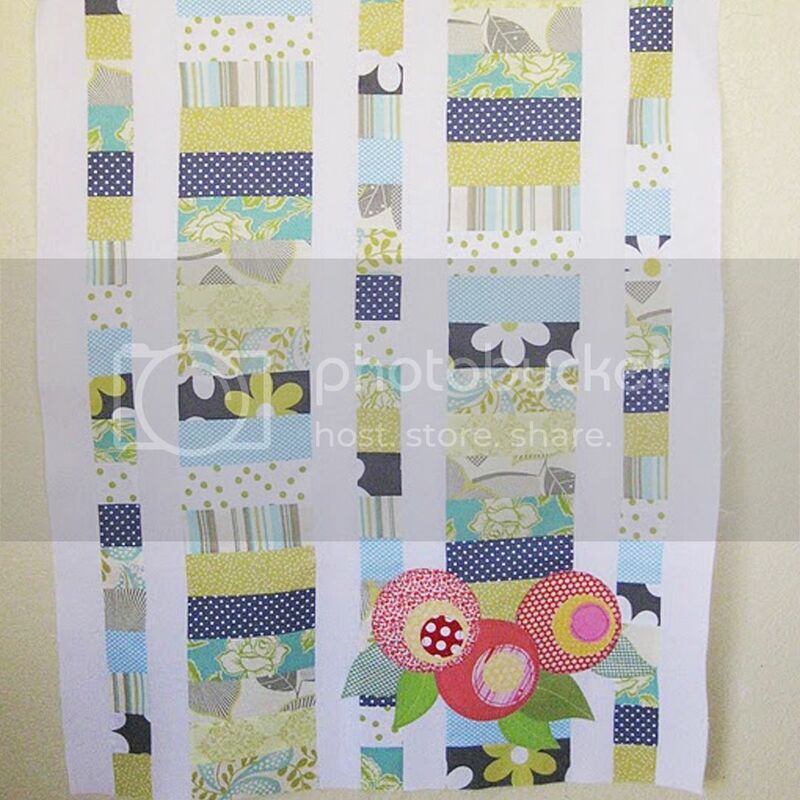 I love the Jack and Jenny fabric by Laurie Wisbrun! I love the Andalucia bundle! I love the Andalucia far quarter bundle! 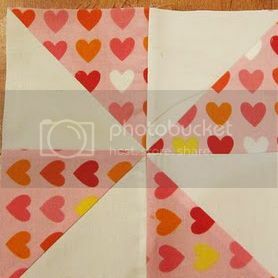 I just liked Mad About Patchwork on FB. Love the free spirit bundle! Love the Lush bundle and the Shot Cottons. 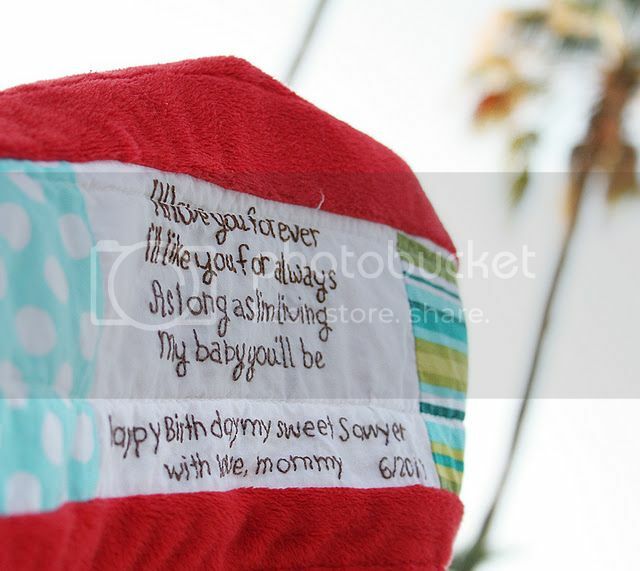 Thanks for the chance to win the fun Fly a Kite fabric! I love the aqua and red bundle. I am a complete sucker for this color combination right now! I like their aqua and red bundle! And stockholm too :) I couldn't pick just one . . I really like how the site has a specific stash builder section. Perfect!! I have a hard time coding between the shot cottons and the city green kit. Thanks so much for introducing us too a great shop! The shop is awesome! I love the shot cotton berry bundle!!! I love their wide variety of Kona precuts and bundles!! Woohoo!!!! And I liked them on Facebook! Thanks for bringing this great shop to my attention!! I need to try some shot cottons, and there are some nice bundles over there. Thx for the chance. Well, fly a kite is one of my faves. I also like their shot cotton bundles - great mix of colors. I really like the Andalucia Bundle!! Delighted! blue bundle would be my fave on there. What gorgeous fabrics. I'm loving the Anne Kelle Remix: 12135 Licorice! Definitely the Lush bundle - so nice and springy. I have been truly drooling over the let's fly a kite bundle...I would love to win this!! I like the Freshcut bundle. I think it would be perfect to make a quilt for my bed. Thanks for the chance! I love the stash builder section, especially the kona color family bundles! I'm in love with all the shot cottons! 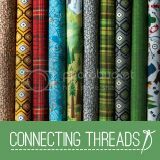 I have been looking for a good source for shot cottons so thanks for introducing me to Mad About Patchwork! I've been eyeing Let's Fly a Kite since before it was released, so that's definitely what I'm admiring over there at the moment! And I also now like the shop on FB! 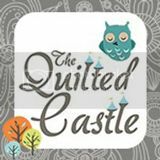 Thx for the giveaway, and for letting us know about another great online quilt shop! Oooh - I'm loving the shot cottons! I am in love with the Flora Bundle. Thank you so much for the chance to win!! I certainly went right over and "liked" this great shop on facebook!! They have several colors of Running Stitch in the Lush collection - I'd pick Creamsicle. I visited Mad About Patchwork and love the Designer Bundles section. Lots of great fabric choices. Oh, the lush bundle is to DIE for!! I Love mad about patchwork, awesome service!! Really like that fly a kite bundle, the colors are great! I loooove the Stockholm collection!! I like the Stockholm fabrics, as well as their selection of solids. I would like to have their shot cotton sampler. 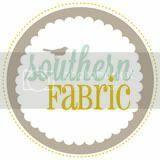 I have heard great things about this fabric and they offer a great product to give it a try! 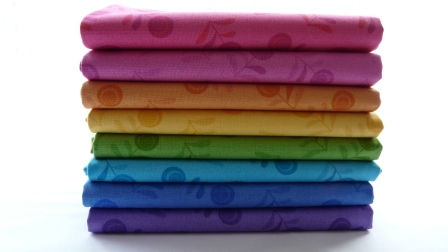 i would pick a lovely bunch of kona solids! I love all the Amy Butler fabric. I liked Mad About Patchwork on FB. I love the red bundle of Delighted. Thank you for the opportunity. LOVE the Aqua Red bundle! Thanks for the chance at some Fly a Kite - such a sweet line! I love the "simply lush" kit! Stockholm is looking good to me this morning. Thanks for the giveaway! I would love to own some of this fabric! I really like the Delighted line. Main in blue is my favourite. I would love the Shot cotton sampler. Oooh I am in love with the colors of Lush by Patty Young. 'LIKED+SHARED' ON FB ON 'MAD ABOUT PATCHWORK' SITE! THANK YOU! HELLO! I'D CHOOSE THE 'LUSH FQB'! Oooo... Flora!!!!! Thanks for the giveaway!!! I now follow on Facebook!!!! Thanks!!! im LOVING their "sunshine" collection. it's FANTASTIC! i now like them on FB, and they're awesome! Oh that Riley Blake Delighted in Blue is fab. And I KNOW I could use those polka dot "beads". 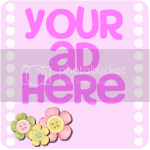 Great site - really nice prices! I like Robert Kaufman - Kona Sorbet Bundle. Thanks for the giveaway! 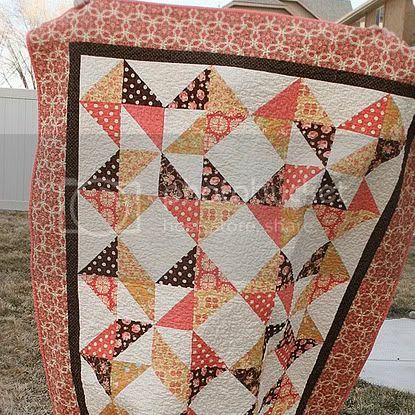 I "Like" Mad About Patchwork on Facebook. Besides the fly a kite bundle, i like the aqua red bundle. I like the Andalucia bundle. I've been craving that one lately! Michael Miller Aqua Red is my favorite. I love the Kona Brights bundle and Andalucia. Just liked Mad about Patchwork on Facebook. Just liked MAP on FB. yay! I'm hooked on the Ann Kelle Remix line at MAP. 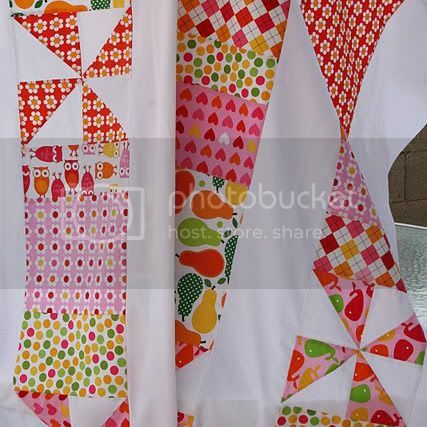 Yes I want to win some Fly A Kite fabric from Mad About Patchwork! 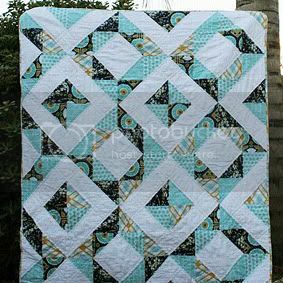 Besides my favorite, which happens to be Fly A Kite, the new Andalucia fq bundle is also favorite. BUT, FB isn't working for us to leave a comment - when clicked on the FB link wierd indecipherable characters display. Robert Kaufman - Kona Custom jelly Roll! what a deal! any color! this is a great find! thanx for turning me on! i've been over to Mad About Patchwork on Facebook and clicked their button. My favorite item at MAPW is Andalucia! I like MAPW on facebook! And I love the beads bundle! I love all of the Kona's Pam stocks - she has a fab collection! Oh and Kaffe shot cottons - all of them! Great giveaway - fingers crossed!!! 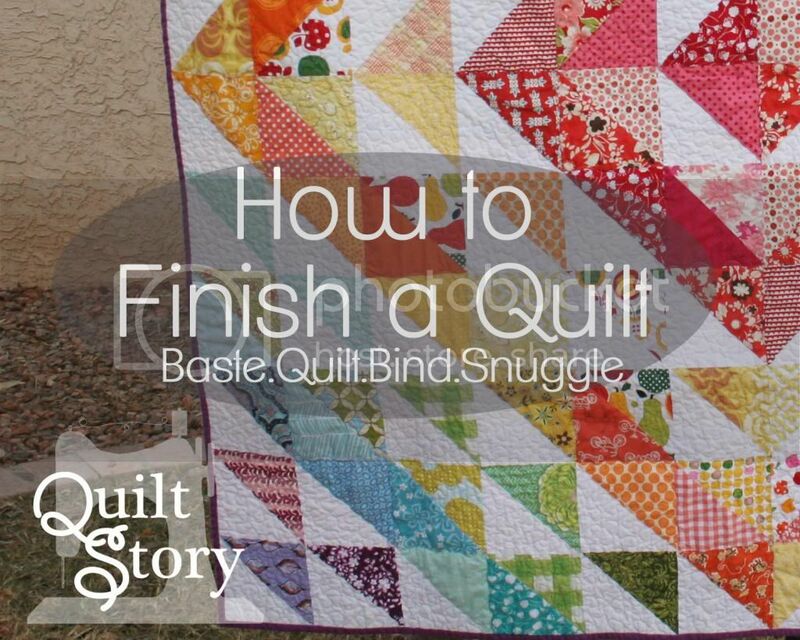 I already 'like' Mad About Patchwork' on Facebook and I follow through email subscription. Thanks for the chance to win!! There are too many lovely things to choose from. I guess I'll have to say my favourite is a toss up between the red and blue bundle of Delighted! I'd love the Stockholm bundle. Super cute fabric! I love anything with polka-dots on, no matter the maker :) They have some really cute stuff over at Mad About Patchwork. 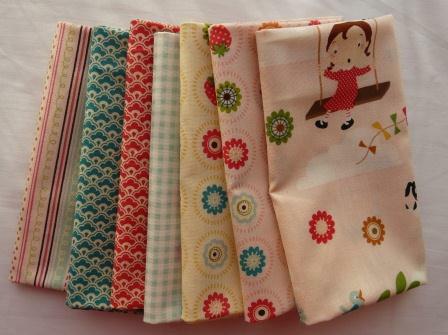 I love the beautiful and colourful Freespirit - Flora Bundle... so pretty!! 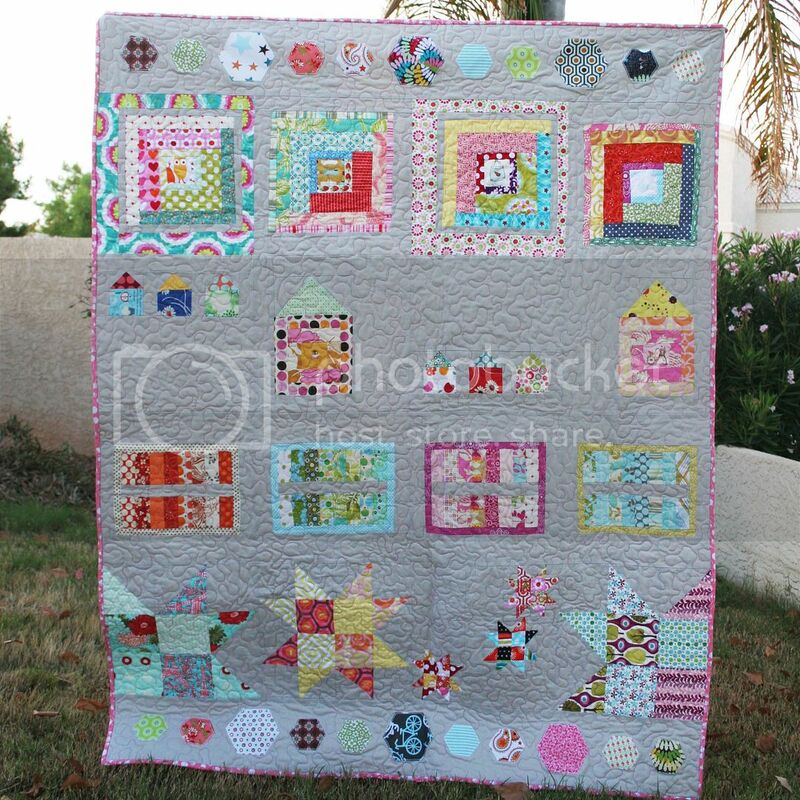 I like Mad About Patchwork on Facebook! I like Andalucia - so fresh! I'm really loving the "Soul Blossoms" line right now!!!! Thanks for the chance to win! I love the Lush collection!! I would love to try the shot cotton sampler bundle. I don't have many solids in my stash and would love to add more. Love the andalucia bundle AND the aqua red bundle. Thanks for a chance to win. The Lush Collection is my fav especially "Flower Shop"
I love Fresh Cut! Thanks for the giveaway! My favorite iteam was the Freespirit Beads FQ Bundle :) thanks for the giveaway! I loved the Ooh La La fabrics which were the first item after the link. They were so bright and pretty! I really liked the Ooh La La fabric and the Andalucia line!!! Thank you for the chance! 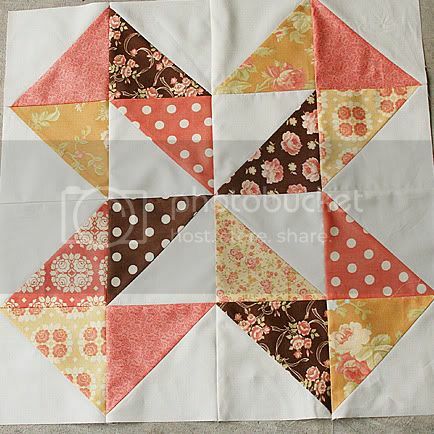 I now like Mad About Patchwork on FB. I am so in love wiht Fly a Kite. It would be so great to win some. That truly is my favorite on their site! I've been admiring Fly A Kite since it first started popping up on blogs & would love to win some. My favourite fabric from Mad About Patchwork (apart from Fly A Kite, of course) is Essex Linen/Cotton in Natural. gosh, so many tempting things. I especially like the Stockholm bundle, along with the Kona solids. I really love their Rhinestone bundle, si I'd pick that as my favourite!!!.. 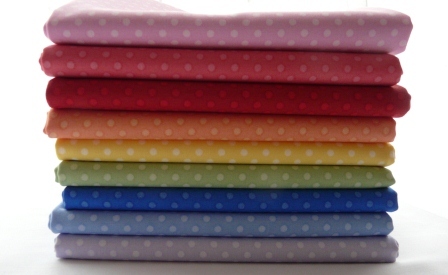 Soo much lovely looking fabric though, hard to choose! My favorite collection is the Stockholm Bundle...loads of red and black beauties in that bundle. 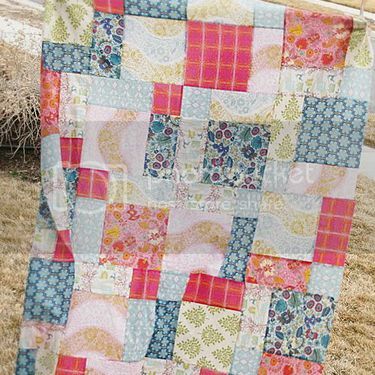 Mad About Patchwork is so bright and colorful, I had lots of fun looking and decided that a kit "Cherry House Quilts - City Tracks Kit" is my favorite item. "Go fly a kite"? I LOVE flying kites! I loved the Lush fabric. I love the Fly A Kite collection... I've been eyeing it recently and think it's so sweet! I like the Fly a Kite collection. I would say my favorite is the Freespirit - Flora Bundle, the colors makes me so happy! I like Michael Miller's Lush bundle - gorgeous colors. Thanks for introducing me to a new fabric source! 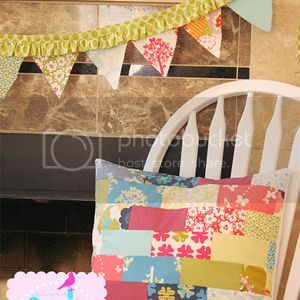 I like Mad About Patchwork on Facebook! Thanks for the chance to win! The Freespirit Flora bundle is so different than anything I've seen in my area. How cool! Thanks for the chance to win! I am looking froward to the coming soon... flea market fancy! I am a 30's gal!!! Ooh la la was the first thing that popped up and I love it. The lime citrus colors are fabulous. I like Patty Young's AndaLucia collection - lots of quilt possibilities with that one. I have just one fabric in Fly A Kite and can't find the rest in our LQS's, so it's good to know a source for it! I like Andalucia, closely followed by Fly a Kite. Oh yeah! Love this fabric! I have been looking for some black stripes and found some on their site, so I love that one! So Happy! Crazy Love is my favourite - need to get my hands on some! The Freshcut bundle is my favorite. Thanks for the giveaway. I liked Mad About Patchwork on Facebook. Thanks for the chance to win. I love that delighted blue bundle! Great giveaway thanks for the chance! I like M.A.P. on facebook! Thanks again!